Editorial: A new safe haven? While the world obsesses over China’s slowest rate of economic growth since 1990, the country is rebalancing in a way that makes it much more interesting to foreign investors. More than ever, China’s markets are opening up to foreigners. Romil Patel looks at how this is working in practice. More than four decades on from Deng Xiaoping’s reforms, millions in China have been lifted out of poverty. Its real economy is robust – and compared to many parts of the world, almost too competitive, writes Romil Patel. With China and the US close to a trade deal and Beijing stepping up policy stimulus, we expect the Chinese economy to be on a more stable footing later this year, says Wei Yao, Chief China Economist at Societe Generale. 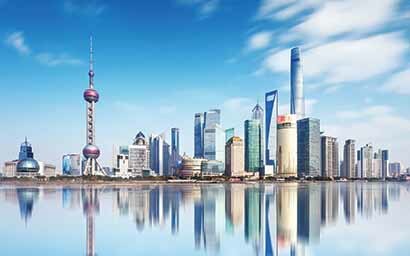 A survey for this magazine found that desire for Chinese investment is rising, with equities favoured – and yes, MSCI inclusion does matter. George Mitton reports.